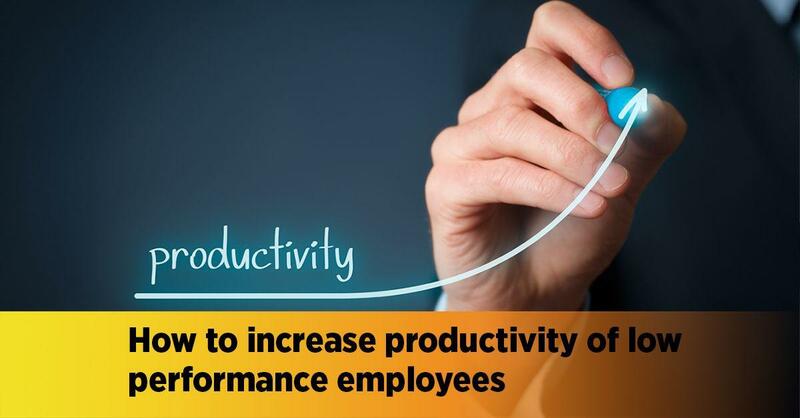 The overall productivity of any business will be dependent upon the collective performance of its employees. In a team with seven members, if one person is not able to carry their weight and consistently relies on the others for help and support, it will slow down the entire team, not to mention lead to frustration in other team members when they have to do more than their own work. 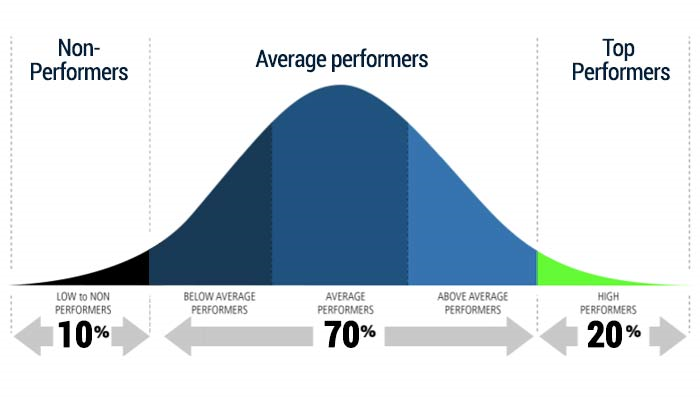 The diagram below shows the spread out of employees in a typical work setting and the use of the bell curve in performance appraisals. If you have low performance employees in your workforce, here are a few tips on how you can boost their performance and help them do what’s best for your business and their career at the same time. Even though in today’s workplace it is expected that all employees go beyond their duties to carry out what is expected of them, it is best to always provide them with some kind of job description so that they are aware of the responsibilities that they must meet. This job description is how you can set work goals for employees and it should also be the very first step in your appraisal process. You should also try to meet up regularly with your teams to see how they are progressing. If you want to know more about how you can write a good job description, here are some dos and don’ts that you must follow. Are They Facing Any Challenges? Have you tried looking into whether your low performance employees are facing challenges at work? It is completely possible that a particular employee is unable to perform optimally due to a lack of knowledge or skills or even missing the tools that they need. If so, your first approach should be to give them what they lack. This video can help you see what you can do to help your team. Do They Have the Right Incentives to Perform? How attractive is your office? There is definitely a big connection between your office aesthetics and your staff productivity. 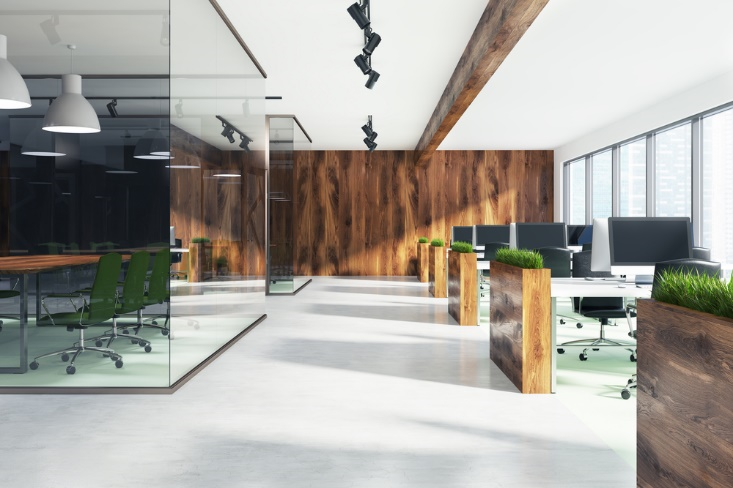 According to The Guardian, it has been noted that employees who work from offices with a great view or in offices that look really good performed better than those at offices that are drab and dreary. Are the colours used the best ones? The colours that you use in your office will have a big effect on the general vibe of the place and the level of productivity of your employees. There is a reason why colours like orange, blue, yellow and green are used commonly; they are all energising and positive colours that enhance productivity. 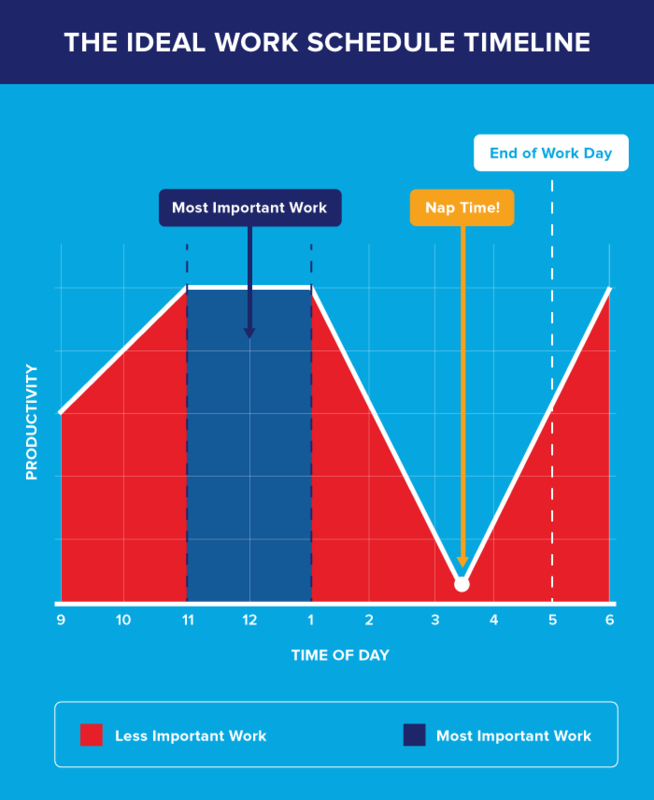 Are you thinking about the typical work day? When you try to calculate the level of performance of an employee it is not realistic to expect something that keeps on increasing throughout the day or stays constant. Get the correct figures and then address an employee if they are on low performance by the data received. Do they have ergonomic seating? The level of comfort that employees enjoy at their workplace will also benefit their efficiency. Just imagine, if your employees had back aches because you chose the lowest possible quality chairs for them, how will they be productive? You don’t have to spend through the roof but try to use ergonomic seating as much as possible. Stop promoting the wrong employee. It’s as simple as that! Recognize those that do well and then reward them so they will do better. Recognize when a low performance employee does well and reward them so that they will continue to perform well. A little appreciation goes a long way to stop demotivation. Finally, you also need to think about training and development. This applies to all your employees including the human resource team. They are in charge of managing the performance of employees most of the time so look for trainings that can help them do better and keep the motivation among employees going. But, Ehere Can You Find Good Training From? That’s actually the biggest question most employers face. How do you find a good training platform and how do you know that the program is effective right? We can help you out there! 1Training is one of UK’s leading online education providers who offer accredited hr courses online for free in the UK for corporates! We also have everything from human resources courses for beginners to advanced levels based on your needs. If you are looking for hr courses in London, 1Training is your best choice with industry experts conducting programs, all day support for learners and a host of other great benefits. Choose from our programs and start on empowering your workforce today. Do you think our blog helps you deal with low productivity? Tell us your thoughts. Drop us an email to [email protected] if you want to know more about what we have in store for you. 0 responses on "How to increase Productivity of Low Performance Employees"